PURE NATURE ENZYMES AND ALGINATE MASKS – we offer deep cleanesing facial scrub and three different alginate algae masks: rejuvenating anti-age mask, lifting mask and deep moisturazing mask with Thali’Source active component. 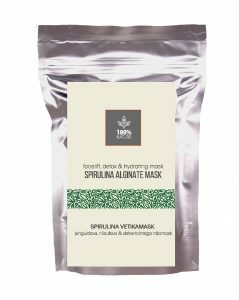 ALGINATE MASKS Unique marine algae, laminaria and spirulina, as well as brown algae – sources of alginates – give skin the entire healing power of the seas, effectively rejuvenating and greatly improving its condition. Alginic acid and its salts activate skin regeneration processes, stimulate collagen production, rejuvenate, moisturize and nourish deep layers of epidermis. Alginate masks are suitable for everyone – at any age for any skin type, especially useful for fading and problematic dermis. They gained wide popularity among cosmeticians for their efficiency and safety. After application, mask turns into a thick elastic mass with sorbent properties. 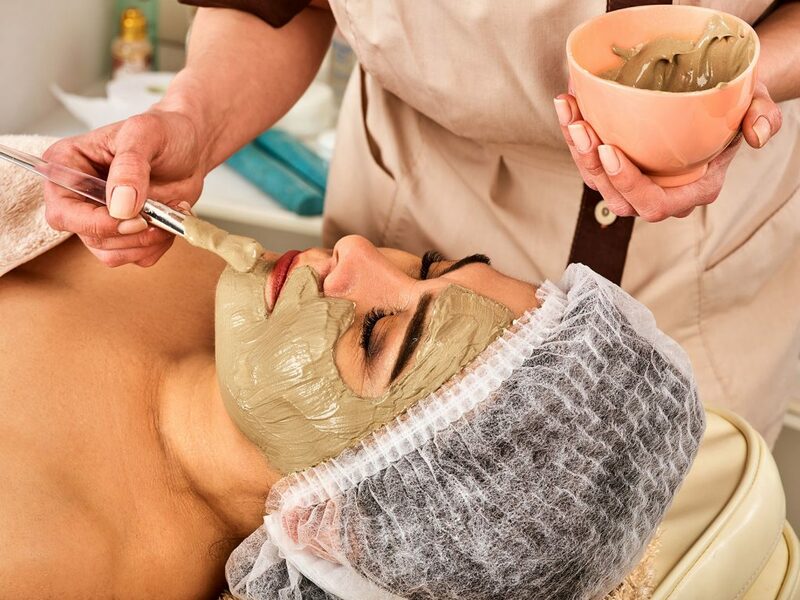 Alginate masks remove harmful substances, toxins, excesses of sebum from skin, and oxygenate skin cells, making skin healthy and well-attended. 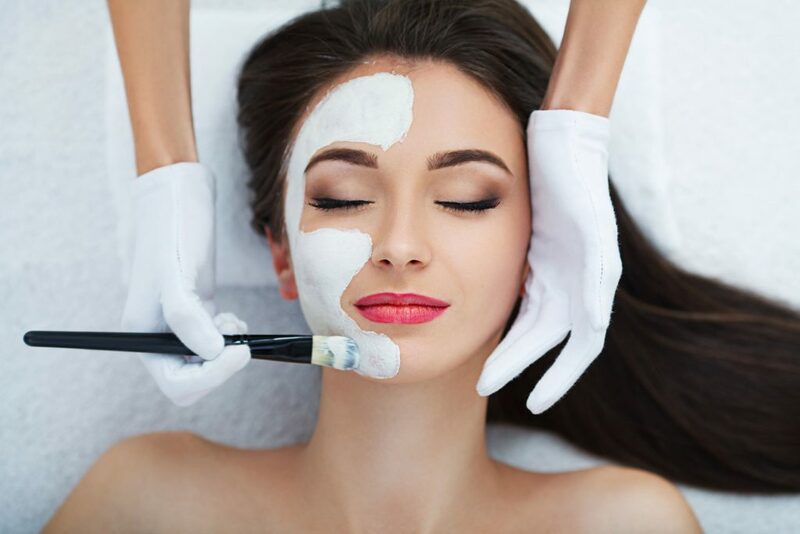 Masks promote removal of excess liquid from intercellular space, provide restoration of lymph flow and blood circulation, which allows an effective use of alginates for aesthetic correction of facial contours and wrinkles smoothing. Useful properties of alginate masks: – improve skin elasticity; – smooth wrinkles, prevent appearance of new ones; – promote moisture retention; – strengthen blood vessels on the face; – remove inflammation, purify and narrow pores; – promote breakdown of excess fats and remove toxins; – activate metabolic processes in epidermis; – remove inflammation and flaking on the face; – improve complexion, reduce pigmented spots, pitted acne scars and other scars; – reduce skin fading and signs of aging. If you are allergic to algae or seafood, you should use this product carefully. In case of acute exacerbation of a chronic disease, it is better to give up procedures for a while. Open wounds and skin damages are also contraindications for use. REJUVENATING MASK WITH BROWN ALGAE Anti-aging mask allows you to fight with signs of aging and fading. Provides deep moisturizing, tightens facial skin, brings it into tonus, provides shine and vitality. Smoothes wrinkles, reduces pores and promotes acceleration of metabolism, helps remove toxins, reduces shine of oily skin. Improves com-plexion, reduces pigmented spots and pitted acne scars. Perfectly suitable for oily skin, reduces inflammation and eliminates excess shine, regulating secretion of sebaceous glands. Ingredients: Himanthalia elongata, marine polysaccharides, vitamin C, kaolin. 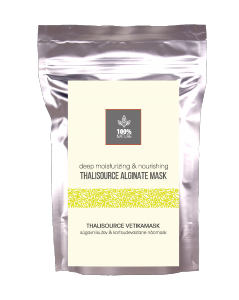 MOISTURIZING MASK THALISOURCE Alginate mask with unique active ingredient Thali’Source is a real salvation for dehydrated skin, prone to flakiness. The mask saturates epidermis with moisture, improves complexion and smooths face contour, promotes preservation of moisture in the skin and gives it a bright and healthy appearance. It tones well, moisturizes and accelerates metabolic processes in epidermis. Ingredients: marine active ingredient Thali’Source, oligosaccharides, polysaccharides, kaolin. LIFTING MASK Lifting mask contains spirulina – a rich source of provitamin A, regulating level of hyaluronic acid, collagen and elastin, successfully regenerates cells, corrects facial contours. 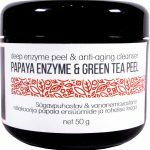 Proteins, vitamins and fatty acids of spirulina effectively nourish, protect, remove laxity and pigmentation, provide moisture and return skin elasticity. The mask smoothes wrinkles, rejuvenates and gives face freshness, returns a healthy colour and protects from harmful environmental effects. Ingredients: spirulina, marine polysaccharides, vitamin A, vitamin E, kaolin. METHOD OF APPLICATION: clean face with peeling. Mix 30 g of alginate mask and 90 ml of water at room temperature until the consistency of sour cream. The powder should be diluted quickly and also applied quickly to face, neck and décolleté zone with a spatula or brush. Face should be as relaxed as possible and any facial expression should be ruled out. The diluted formula dries in a few minutes. Within 20-30 minutes the mask be-comes plasticized and can be removed by one movement from the bottom to the top. The procedure should better be conducted in courses up to 10 times or on recommendation of cosmetician. Usually 1-2 masks per week are enough for desired result.